The following content is created in partnership with Comcast. It does not reflect the work or opinions of NBC Connecticut's editorial staff. Click here to learn more about Comcast. From self-stocking refrigerators to wearable sunscreen alerts, more and more Americans are adopting connected devices that enhance their lives with comfort and convenience. How can you manage multiple devices without losing control over speed and security? Read on to find out. 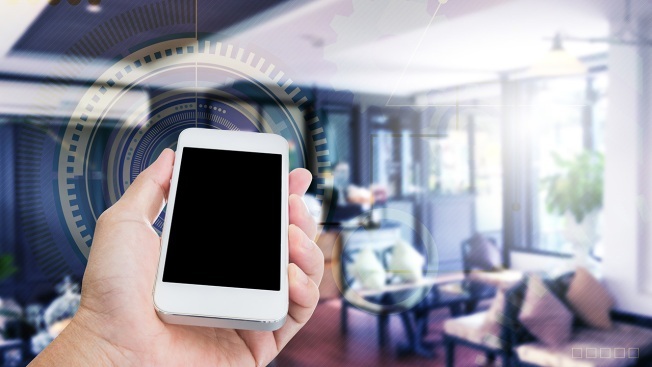 The average American household is expected to have 50 connected devices next year. The more devices you have, the thinner your bandwidth is stretched and the higher your risk of slowdowns. You can address the problem by looking for interferences like household appliances or unauthorized users. 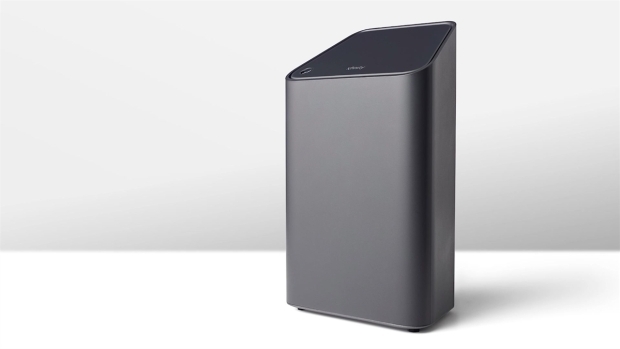 With Xfinity xFi from Comcast, you can set up alerts when new devices are accessing your WiFi, quickly troubleshoot WiFi-related issues and provide coverage to hard-to-reach spots with xFi Pods. You can also ease the burden on your bandwidth by putting kids' devices on a separate network. With xFi, you can monitor internet activity in your home to make sure their online experiences are safe, plus set up rules, like Bedtime Mode, to limit their access during certain times. And what about all your other devices? Phishing and malware attacks are on the rise, and you want to make sure you can protect your family's information. Xfinity includes built-in security against threats of viruses, identity theft and more. In-home devices are meant to make your life easier, and Xfinity xFi can help you make the most of them. To learn more, click here or visit the Xfinity Store nearest you.